© Osman Sharif. All rights reserved. One of the touristy things to do in Louisiana is to visit the plantation houses. 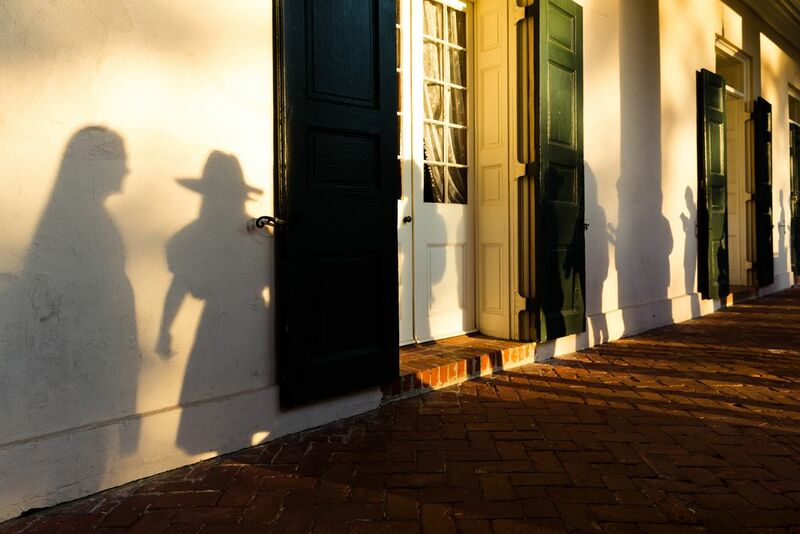 Today the houses are restored to provide visitors a glimpse of not so pleasant history of plantation owners and their slaves. Here’s a scene from Oak Alley plantation house near New Orleans. The shadows of people on the wall, waiting in queue to join the tour caught my attention. I was glad to have my camera handy to capture this moment before it disappeared forever along with the setting sun. Date Uploaded: Oct. 28, 2018, 1:26 p.m.